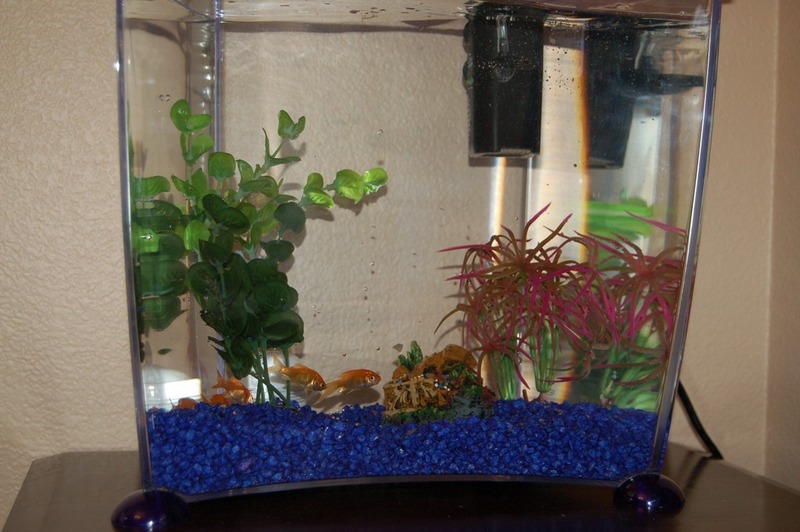 I’d like to introduce you to Sleepy, Fishy, Fishalina and Buddy, the four newest members of the Beernink clan. 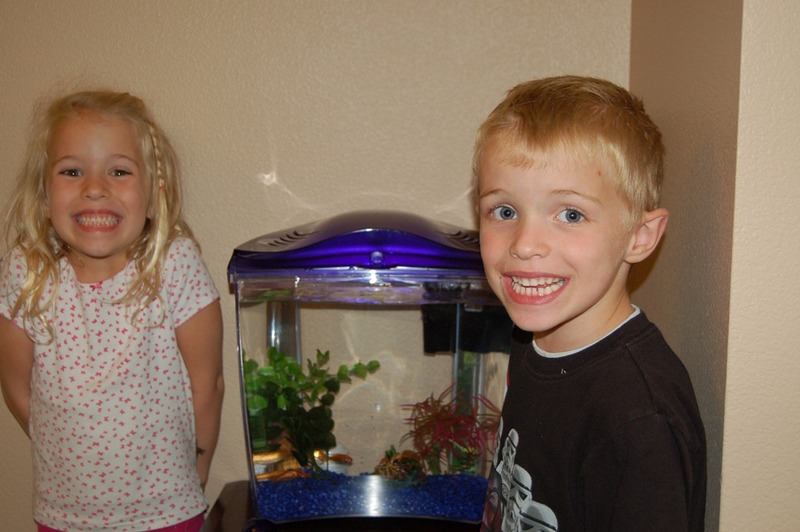 Our kids went to a birthday party today, and came home with 4 goldfish… which are now the first pets in the family. As you can see by the picture below, the original little ones are quite pleased with today’s events. The bigger members of the clan have yet to decide how they feel about all this extra responsibility. Apparently, these goldfish can grow to be a foot long.